Our Farm Shop is full of home grown vegetables, fresh to purchase every day. We also stock a wide selection of locally produced products, including cakes, bread, pies and sausages. The farm shop stocks a wide selection of fresh fruit throuhout the year. You can find several varieties of apples, as well as a great deal of citrus fruits, lemons, limes, oranges, clementines and satsumas. Our shop is packed with seasonal, home grown produce we are proud of. From beetroot to brussel sprouts, cabbages to carrots, our fresh vegtables are harvested daily for the farm shop, ensuring you get the quality you deserve. We grow over 30 vegetable varieties on the farm and stock many more, so you can be sure to find what you are looking for. Locally made pies using traditional grass fed beef. Best sellers include Steak & Ale and Steak & Stilton. A large range of Heaths Jams, Chutneys, Pickles and Marmalade's can be found in store. 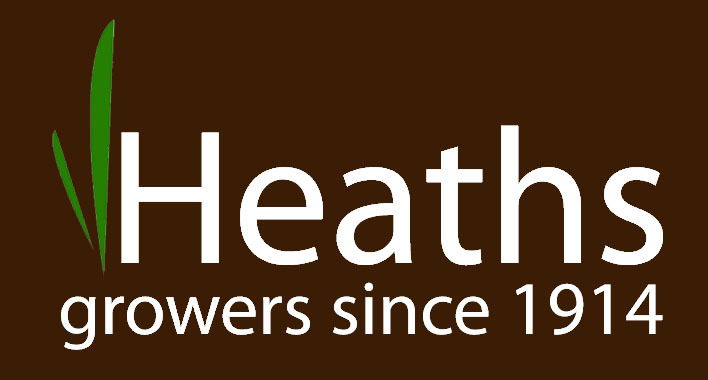 As well as this you can also find a selection of Heaths biscuits and confectionery. We also stock some branded products including Franks Luxury biscuits, Walls ice cream and many others. We receive fresh deliveries of bread, cakes and buns from Buckley and Horne Bakers in Swadlincote. All of which can be purchased in store.